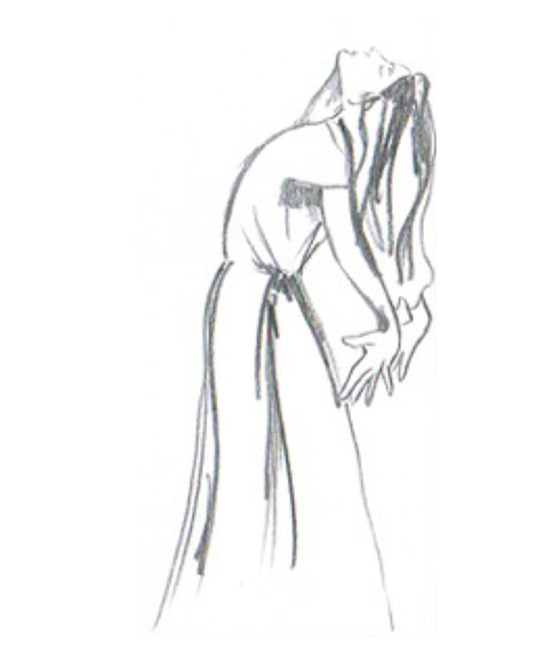 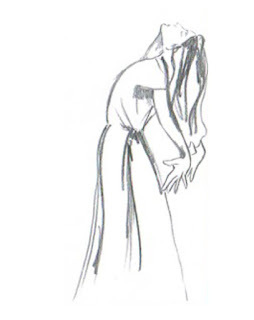 Life Drawing at Drawing Projects UK - 16 October new sessions start! 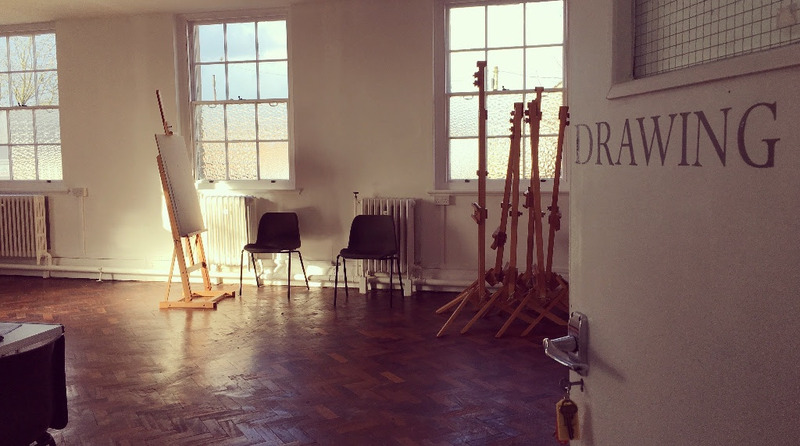 "Our popular Life Drawing Sessions with artist-tutor Alex Roberts start again on 16 October 2018. This autumn we are offering a 9-week term of Tuesday evening life drawing sessions (6-8pm) until 11 December".